$$ BELOW APPRAISED VALUE!!! 1472 sf As Per APPRAISAL MEASUREMENTS & DEVELOPER FLOOR PLAN. 3 LARGE STORAGE LOCKERS on the SAME FLOOR!!! DIRECT EAST OCEAN, INTRACOASTAL, BAY & MARINA VIEWS. RECONSTRUCTED OPEN FLOOR PLAN, CUSTOM KITCHEN w/ OPEN BARTOP, BUILT-IN STAINLESS BOSCH APPLIANCES, FRANKE SINK, GRANITE COUNTERS w/ FULL BACKSPLASH, MARBLE BATHS, CAST IRON FOOTED TUB, ANTIQUE VANITY, FRAMELESS GLASS SHOWERS, NEWPORT BRASS BATH FIXTURES, CUSTOM OAK WALL UNIT w/ GLASS DESK, 3 ZONE BOSE SURROUND SOUND, ENGINEERED WOOD FLOORING, HIGH END LIGHTING FIXTURES ALL ON DIMMERS, BUILT-IN COPPER & SLATE WATERFALL, VENETIAN STUCCO & PEARL SILVER LEAF WALLS, SMOOTH CEILINGS. 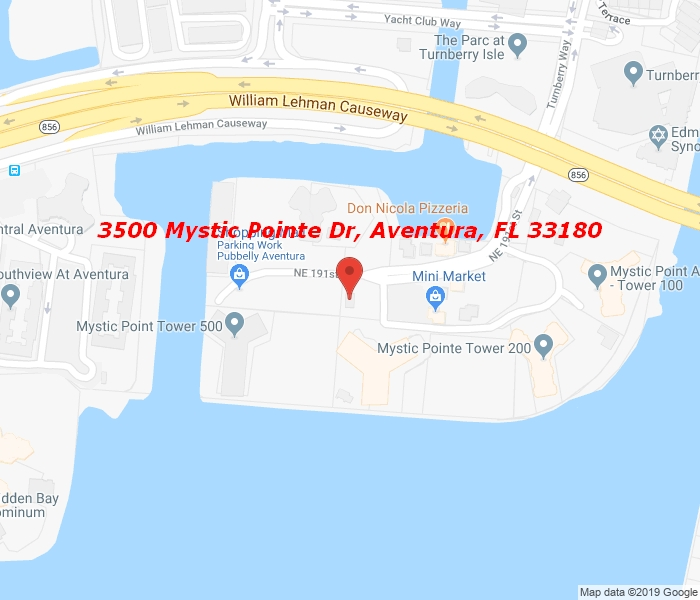 Mystic has a Full Service Marina, 8 Hard True Tennis Courts, Pro Shop, Hair Salon, Restaurant, Convenient Store, Dog Park & More!